My exam is over and I am resigned to 2 long months of waiting for the results and preparing for interviews. I am taking this time to learn a new craft and a new language. But first! This is what's occupying my time these days: The Lizzie Bennet Diaries. This modern adaptation of Jane Austen's Pride and Prejudice comes in the form of 3-5 minute YouTube vlogs. Totaling 100 episodes and launching spin-offs, it won an Emmy award for Original Interactive Program. Interactive. As someone who's read the novel and watched 3 adaptations (the two TV miniseries by the BBC and the Keira Knightley Hollywood version), I appreciate this fresh take on the source material. Obviously it couldn't be entirely faithful to the book, and the tangents it took were credible and interesting. This is going to be a long post, because I have ~feels. Elizabeth, fondly called Lizzie, Bennet is now a mass communications grad student who's started a video diary as part of a class project. She has only 2, instead of 4, sisters: Jane, who now works in the garment industry; and Lydia, an underage college student -- the only sisters who actually had a plot line in the book. Kitty Bennet is now an actual cat *cue snickers here*, and Mary Bennet is now a goth-ish cousin (who still likes reading books). 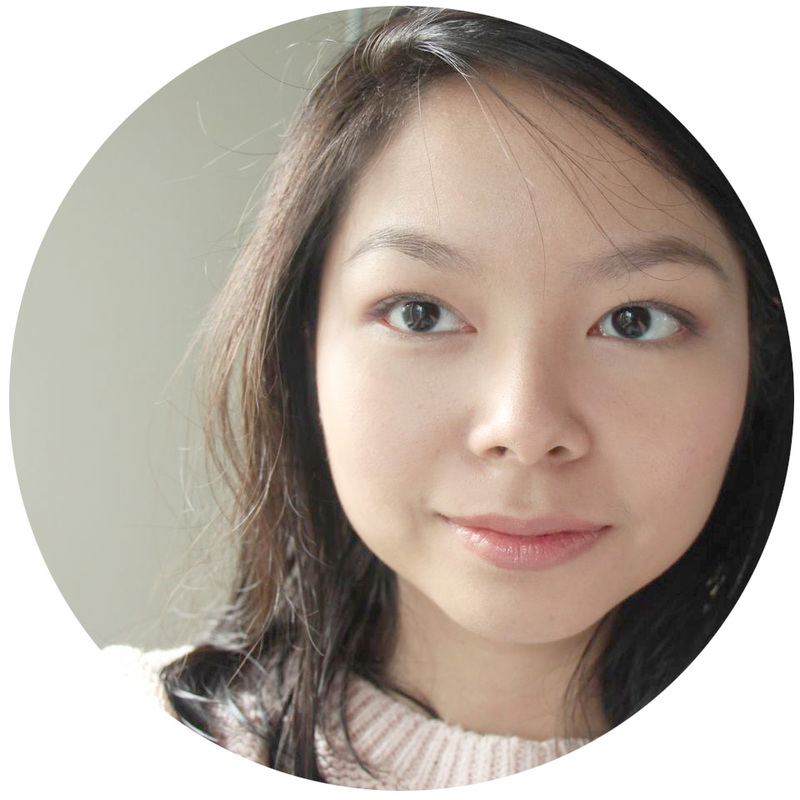 Charlotte Lucas, Lizzie's plain-looking best friend, is now Charlotte Lu, an Asian film student who's Lizzie's partner in vlogging. She plays the voice of reason who discovers bronzer midway through the series. Charles Bingley is now Bing Lee, a medical student with a suspiciously large amount of free time on his hands for, well, a med student. He's still ridiculously rich, still brother to Caroline, and every time I hear "Bing" I think of Chandler Bing I can't take this guy seriously. Darcy is still Darcy, only less confident, and on the iffy side of metro-hipster with his bow ties and skinny suspenders. Mr. Collins is closest to his original character in terms of manner and speech. The elderly Colonel Fitzwilliam is now Fitz Williams, Darcy's close gay "friend" wink wink. What I find interesting is that everyone I liked in the novel is irritating, and everyone I despised is actually endearing. Lizzie is annoyingly bitchy, narrow-minded, and self-absorbed. She complains about everything and exhibits symptoms of borderline personality disorder with paranoia. Jane is sweet and attempts to please everyone but she comes off as pathetic, with a perpetually worried look on her face even when she's with Bing, who is annoyingly sappy himself. Lydia on the other hand is an adorably feisty go-getter. Unlike her sisters, she actually has depth. Beneath her skanky exterior is a girl who cares about her sisters and desperately wants in on their inner circle. Also a fun game to play with this is spotting look-a-likes. So many of the actors resemble mainstream Hollywood stars. 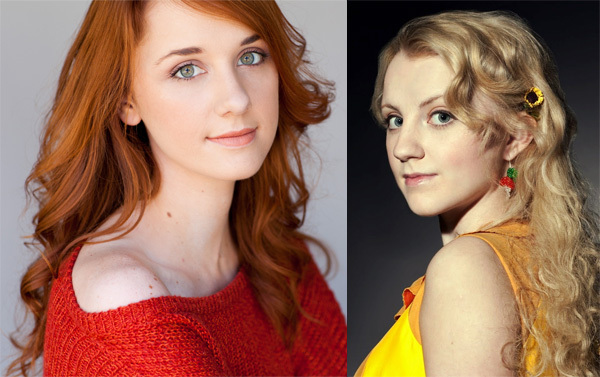 Jane looks remarkably like Luna Lovegood, which I actually love. Caroline is the lovechild of Victoria Beckham and Selma Blair. 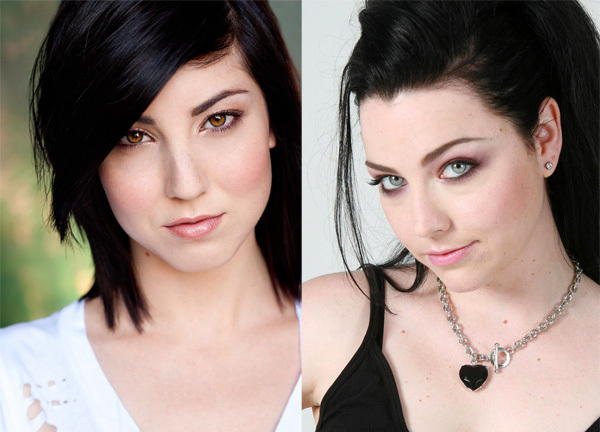 Mary is a younger, less goth Amy Lee (of Evanescence). Fun fact: She is played by Briana Cuoco, real-life sister of Kaley Cuoco -- yes, The Big Bang Theory's bubbly-as-sunshine Penny. 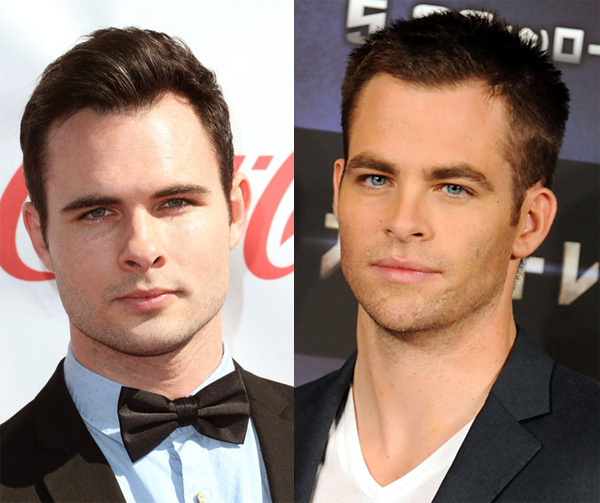 Darcy is Chris Fine Pine's metrosexual younger brother. 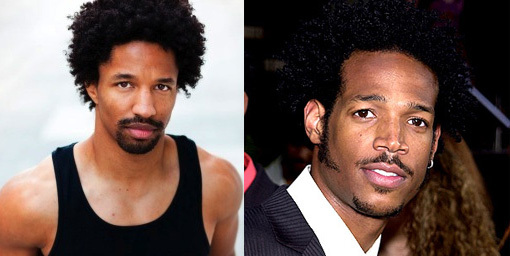 Fitz is totally a baby Wayans. There is an impressive degree of character development unfolding in the same amount of time it takes to microwave some popcorn. Then you realize that most of these scenes are done in a single take and it's incredible. Also interesting is how creators Hank Green and Bernie Su take the series to the social media. The characters have social media accounts on Twitter, Tumblr, Facebook, Google+ (hah! ), and of course YouTube. Jane even has her own lookbook favorites on Tumblr. Through these accounts, the characters interact with the audience and reveal portions of the story and perspectives that are not necessarily represented in Lizzie's vlogs. Though the episodes were planned well in advance, creators were able to tailor updates based on audience feedback in the form of comments and tweets. Some audience members didn't even realize that it was a fictional show until well into the series. This is one of the most effective executions of transmedia I've seen. The series has since concluded. Here's a link to the main plotline's entire playlist (100 episodes). That YouTube account links to the channels of the other characters, and videos of the extras like Q&As and such. If you'd like to follow the story from the very beginning across all social media platforms, click here.